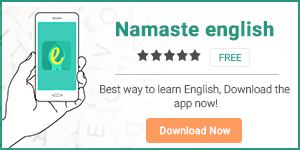 Last year (2012) in our endeavour to provide you the best Hindi English dictionary we made many improvements like making the search faster, adding more words and additional details per word. Keep using our services and providing us your valuable feedback. Next article5 million App downloads!